Okay, folks — for better or for worse (but hopefully not too much worse), I spent some time playing around in GarageBand over the past couple of days. 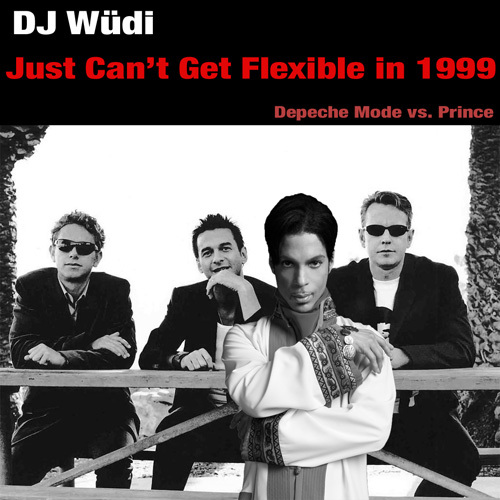 The result: Depeche Mode’s ‘Flexible’ and ‘Just Can’t Get Enough’ plus Prince’s ‘1999’ equals DJ Wüdi – Just Can’t Get Flexible in 1999 (7.8Mb MP3). It’s my first attempt at creating a mashup rather than just listening to ’em. Probably not likely to make it to the top of the charts, but I don’t think it’s too terribly bad for a first try. Give it a listen, and feel free to let me know what you think (good or bad)! Update: I’ve made some slight tweaks to the track (mostly moving the rap section back by a few bars, it was coming in too early in the first version) and replaced the download file with v2. If you haven’t downloaded this yet, you’re set, otherwise feel free to re-download the updated mix. 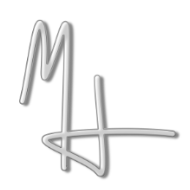 Update 5/2/2008: Mini-review by Mashuptown: “wow! floor filla’. quite splendid indeed.” Sweet! Top o’ th’ mornin’ to ye!